Contact us at OK3 AIR for information about hangar space available for rent on a nightly or monthly basis. 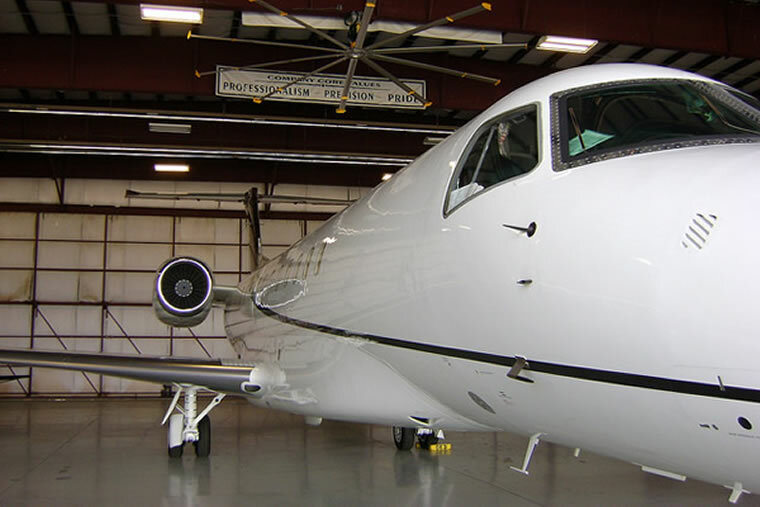 We have a total of 45,000 SF of heated hangar space available and we can accommodate aircraft ranging from small single engine pistons to large business jets (up to Gulfstream GIV). Also, keep in mind that our long-term hangar tenants get a special fuel discount! Call us to find out, it may be worth a couple minutes of your time. Are you interested in purchasing a hangar at the Heber Valley Airport? We can help with that as well! Give us a call for an initial consultation. 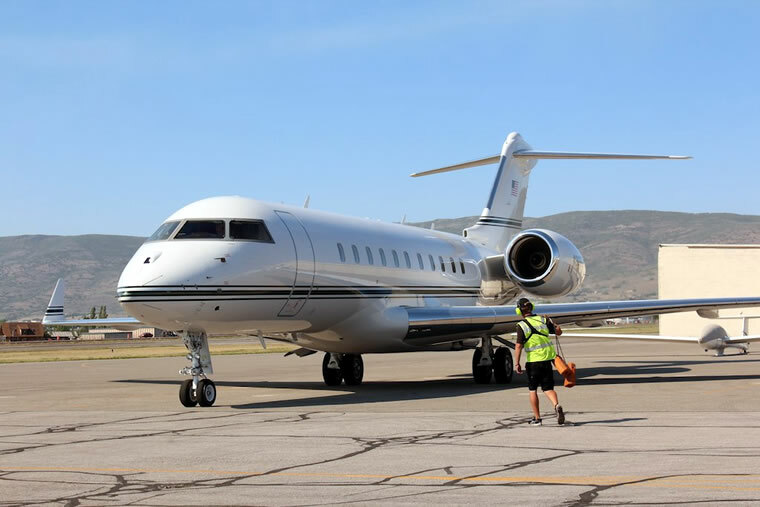 We have been at the Heber Valley Airport since 2000 and know the market for aircraft hangars very well, including: different lease options, true FMV of recent transactions (not always easy to figure out), and future lease provision issues. Call us and we can help you get accurate, up-to-date market information! Please call us at 435-654-3962 and ask for Alan. Copyright © 2019 by OK3 AIR. All Rights Reserved.